It is surely hard to believe that this quiet green valley where the Fond-de-Gras can be found was an important industrial site for almost a century. 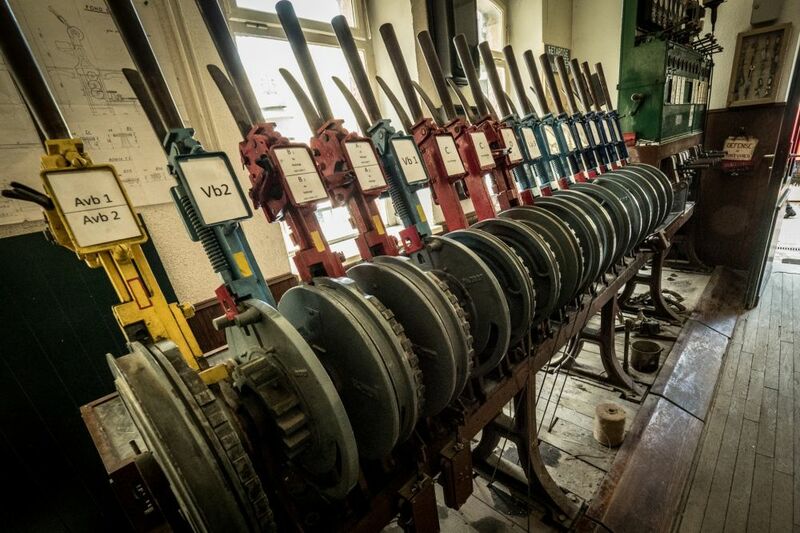 Interestingly, it was here that the iron ore extracted from neighbouring mines was transported by train to plants in order to be transformed into steel. 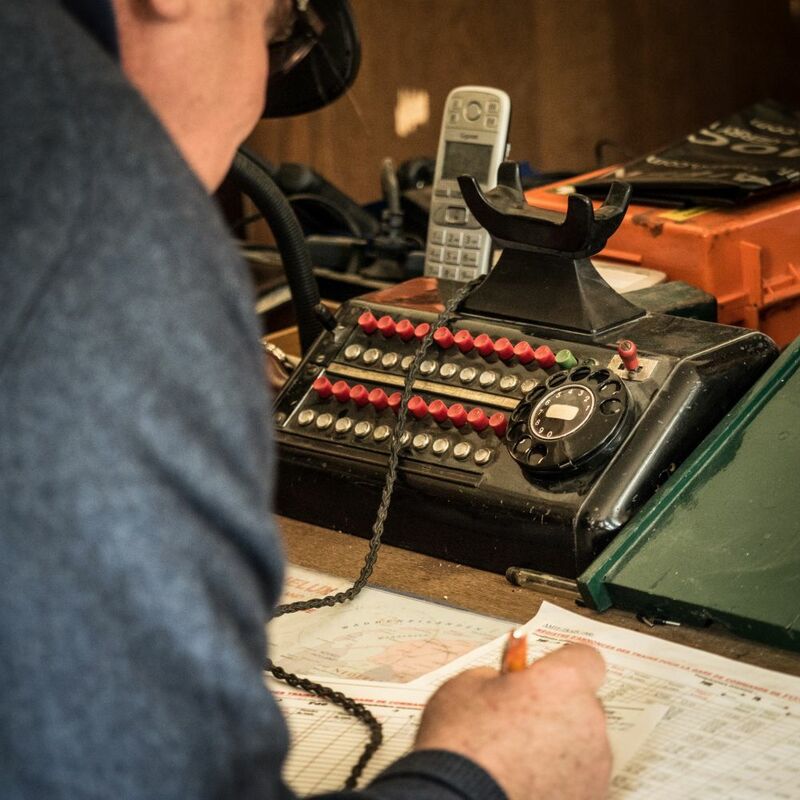 Accessible by the romantic "Train 1900" and its steam locomotives (departures from the platform of the ‘Train 1900’ next to the CFL station of Pétange) or by car from Niederkorn, the open air museum of the Fond-de-Gras can be visited at one’s own leisure. Signs provide information on the industrial activities that took place here as of the end of the 19th century. Along this walking tour, visitors can access several buildings (in season, Sundays and holidays). 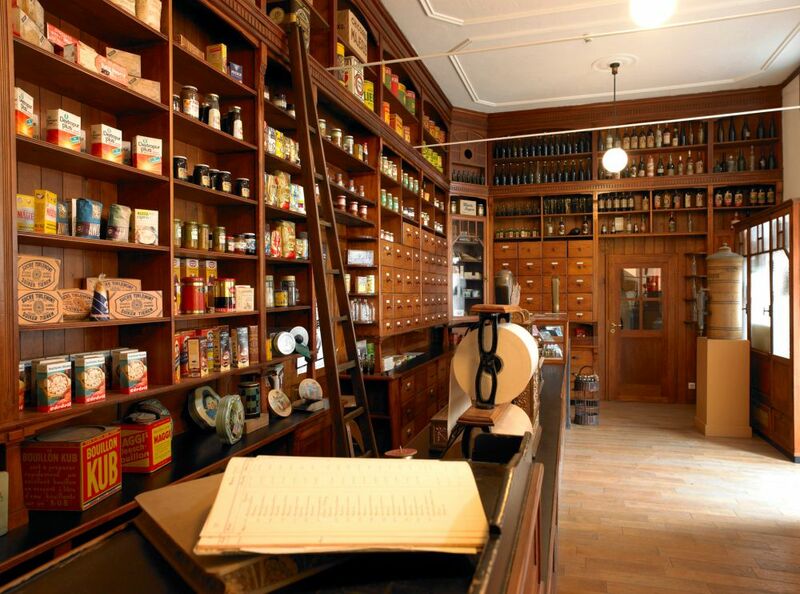 With its high frames all made of wood, the old Binck grocery shop plunges the visitor into a soft, nostalgic ambiance. 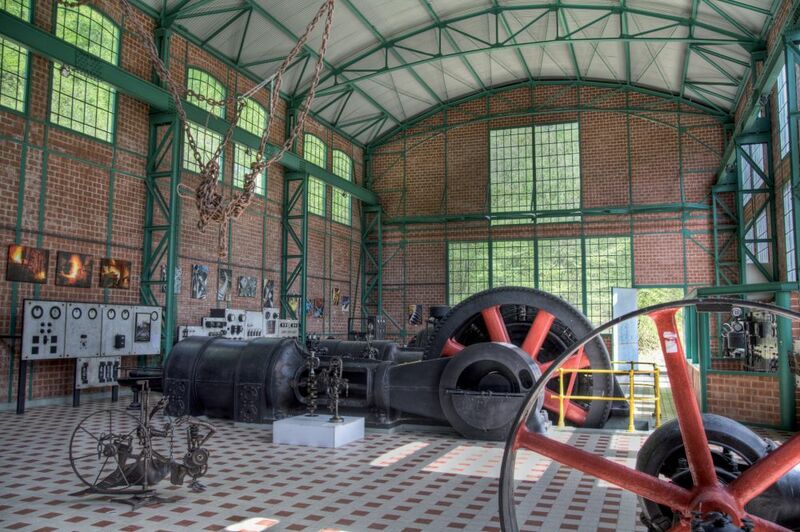 The Paul Wurth electric power station with its remarkable architecture (steel and bricks) is an unusual exhibition location. Finally, it would be a shame not to enjoy the beautiful terrace of cafe-restaurant ‘Bei der Giedel’, an old minors’ bistro with a very special atmosphere. 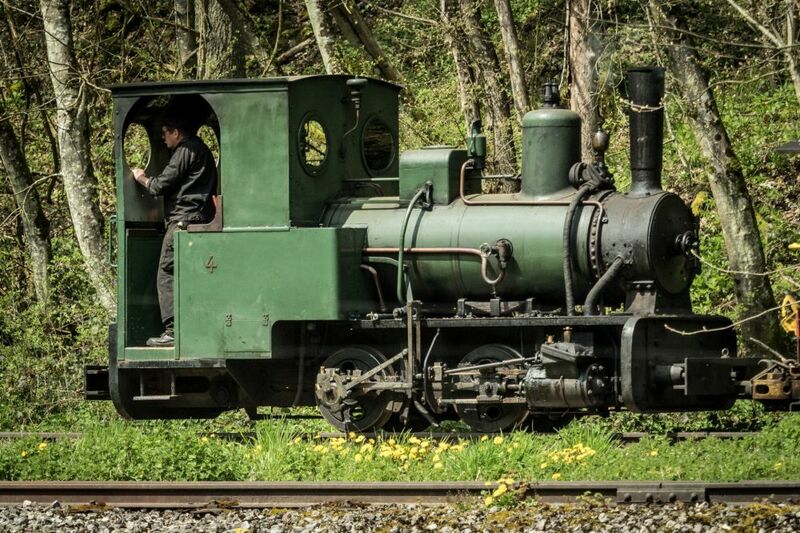 Just a few minutes away from the cafe-restaurant, it is the departure platform of the "Minièresbunn" mining train. The train takes visitors to the very heart of old mining galleries (wear warm clothing) to arrive at the village of Lasauvage. An old mining village with typical housing, Lasauvage has two museums. 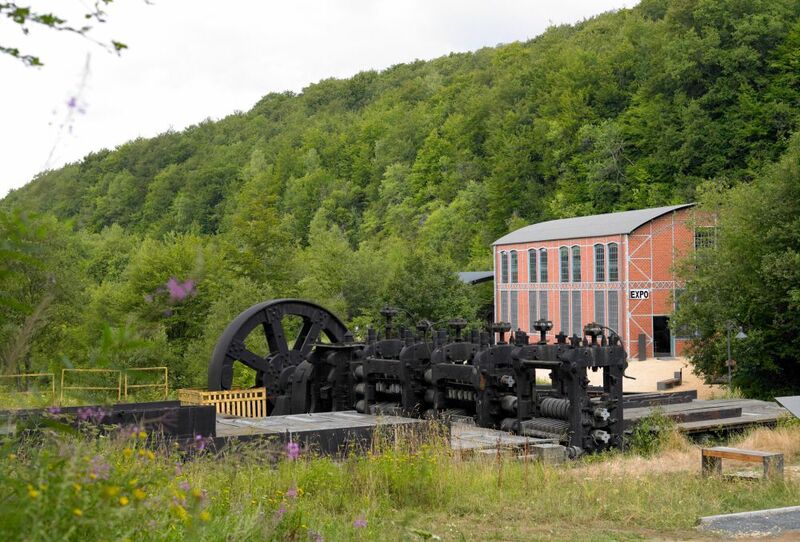 The Museum Eugène Pesch features a collection of fossils, minerals and mining tools. The Espace Muséologique is dedicated to the history of the village and conscripts who hid in the "Hondsbësch" gallery during WWII to avoid having to wear an enemy uniform. The Fond-de-Gras is also very interesting for people who enjoy nature walks. In fact, the old, open air mining exploitation site "Giele Botter" is now a natural reserve where vegetation and fauna is being redeveloped. Many themed paths (with markers and explanatory signs) cover the ‘Giele Botter’, which is accessible only by foot from the parking right in front of the Fond-de-Gras coming from Niederkorn. It is from this same place that the "Tëtelbierg" can be reached. On this 50-hectare rocky buttress, important excavations have shed light on archaeological remains, the oldest of which go back to 1 BC.